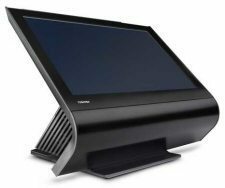 The TCxWave can support the versatility, style and functionality that a modern store environment demands. That can adapt easily to the changing demands of customers. That can bring new impact to the customer experience. And that can give timely, consistent service to consumers and associates throughout the shopping journey.